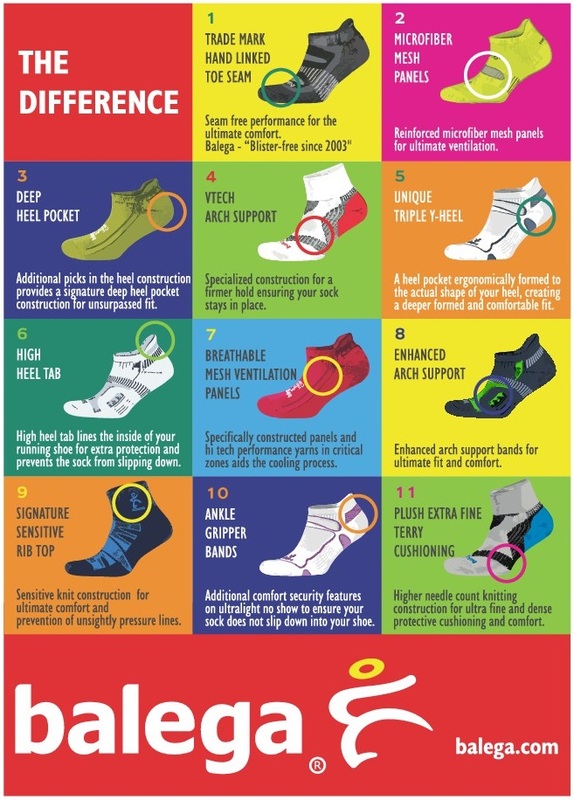 The wrong type of sock can not only be annoying, but it can also be harmful by causing blisters, fungus, or foot odor. Technical socks made from fabrics including polyester, Nylon, Olefin, Lycra, and Merino Wool help wick moisures away from the skin, keeping your feet cool, dry, and happy! But they can also provide many other benefits over your typical cotton tube sock.